Amy Waldman (born May 21, 1969) is an American author and journalist. She was a reporter with the New York Times for a total of eight years. For three years she was co-chief of the South Asia bureau. Before that she covered Harlem, Brooklyn, the Bronx, and the aftermath of 9/11. Her first novel, The Submission, was published in 2011. According to a review of the book in The Guardian, the novel tackles the fallout from 9/11 attacks. The novel was shortlisted for the Guardian First Book Award in 2011. It lost out narrowly to Siddhartha Mukherjee's The Emperor of All Maladies. Waldman was also a national correspondent with The Atlantic, has been a fellow at the Radcliffe Institute for Advanced Study, and won a Berlin Prize in 2010 from the American Academy in Berlin. 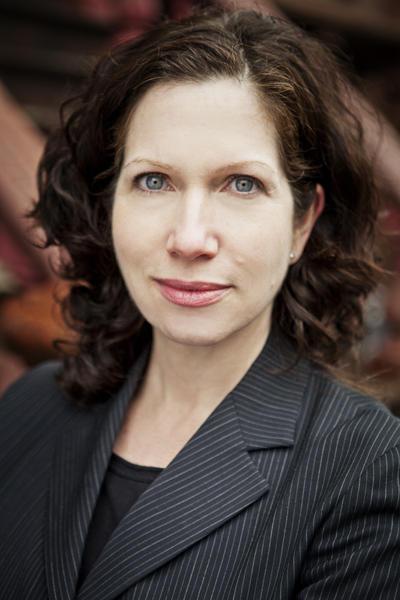 Amy Waldman's first novel, The Submission, was published in 2011 by Farrar, Straus and Giroux and received mostly positive reviews. The plot revolves around events after the 9/11 attacks when a Muslim architect wins a blind contest to design a Ground Zero Memorial. Amy Waldman heeft een Facebook account! Klik hier om naar Facebook te gaan. Amy Waldman heeft een resultaten op Youtube! Klik hier om naar Youtube te gaan. Amy Waldman heeft een Wikipedia pagina! Klik hier om naar Wikipedia te gaan. Amy Waldman heeft een IMDB profiel! Klik hier om naar IMDB te gaan. Amy Waldman heeft een eigen website! Klik hier om naar de website te gaan. Hieronder vindt u een lijst met alle gevonden boeken van de auteur Amy Waldman. De meest gevonden boeken zijn De Inzending, Der Amerikanische Architekt, The Submission, Nei Confini Di Un Giardino en A Submissão. De Inzending. Vertaalkd Door Thera Idema.